PatternLab presented their surface design collection at the Heimtextil fair. 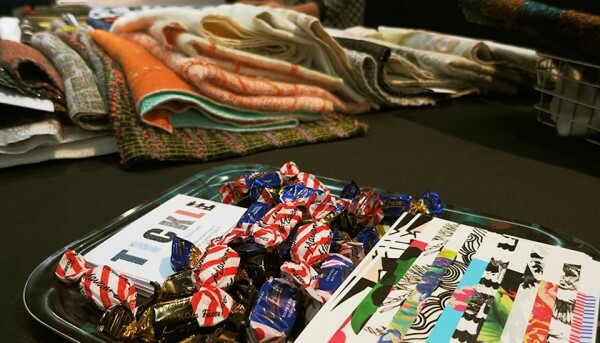 Long running master level student project Pattern Lab lead by adjunct professor Maarit Salolainen presented their surface design collection at the world’s biggest interior textile fair, Heimtextil in Frankfurt, Germany 12.1.-15.1.2016. Some of the student’s outstanding work has also been chosen to the Heimtextil Theme Park, the fair’s influential trend exhibition. This year’s Pattern Lab collective is called Tickle.